Implementing CallSource call coaching improved new employees’ onboarding experience, creates a culture of transparency, accountability, and acts as a motivational tool to improve career skills. Magic Valley Electric, Nexstar member and family-owned and operated electric company, is as busy as it’s ever been – without needing additional advertising. With the influx of calls they receive, they wanted to make sure that their organization was running as smoothly as possible and converting as many leads into appointments as they can. Jamison Wood, Business Development Manager at Magic Valley Electric, knew that she needed additional call handlers to help convert callers to appointments, and believed all of her Customer Communication Specialist (CCS) employees would benefit from call coaching. Magic Valley Electric has a great culture, and to attract the best talent, they understand they have to give their employees the best benefits. Magic Valley wanted to build the Customer Communication Specialist role into a career rather than an entry-level position. Their challenge was how to develop CCSs’ skills, retain talent in the position, and show employees they are valuable in their current role. Jamison spoke with a CallSoure representative at a Nexstar event and was enlightened about the services CallSource offers. After discussion and continuing to learn about CallSource, she knew it was the right fit for Magic Valley Electric. Magic Valley Electric’s designated call coach started working with each call handler on an individual, one-on-one coaching basis every other week starting in February of 2018. The implementation of the call coaching program was well-received by current and new Customer Communication Specialists. “Our people in the office were excited and saw this more as the company investing in their skills and career. It’s viewed as more of an incentive and training to make everyone better at their job and excel, versus a negative thing,” Jamison said. Coaching created more transparency and accountability internally, made the onboarding process with new hires more seamless, and took a heavy lift off of the lead Customer Communication Specialist since they do not have a specified Call Center Manager in-office. 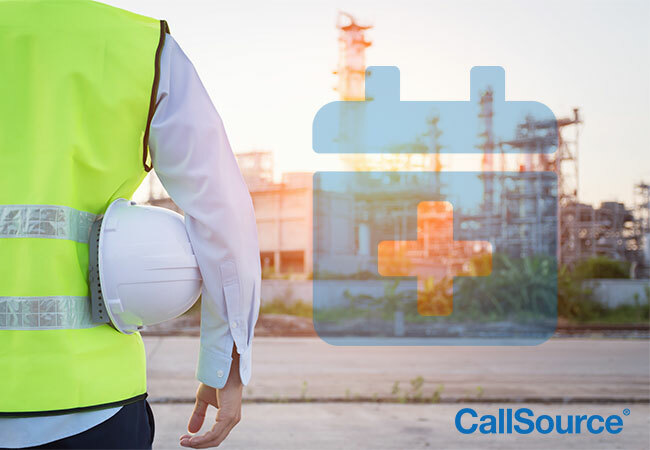 With the alignment of CallSource’s call coaching to Magic Valley Electric’s in-house scripts, everyone is learning the same set of skill and exception. Newer employees that started receiving coaching from day one can understand the call process more efficiently. Besides the success of the program for improving call handler skills, Magic Valley Electric also appreciates the ease of using a third party for their coaching needs. To learn more about CallSource’s call coaching program, contact a CallSource representative for more information.